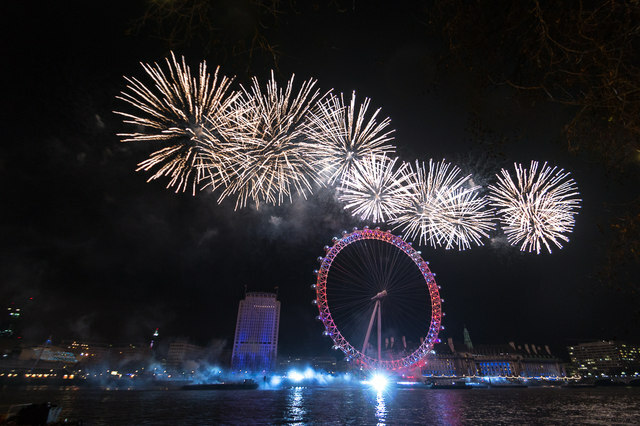 Can you think of better way to ring in the New Year than with a celebration abroad? Unless you’d prefer keeping it intimate and under covers (you know where we’re going with this), party the night away and be seen. Where exactly? That’s up to you. Every New Year’s Eve in the Land of the Rising Sun, patrons visit Buddhist temples for prayers where the bells are rung 108 times to ward off evil. Why that number exactly? It symbolises the 108 earthly temptations Buddhists must overcome in order to achieve Nirvana. Dreaming of that romantic New Year’s kiss? 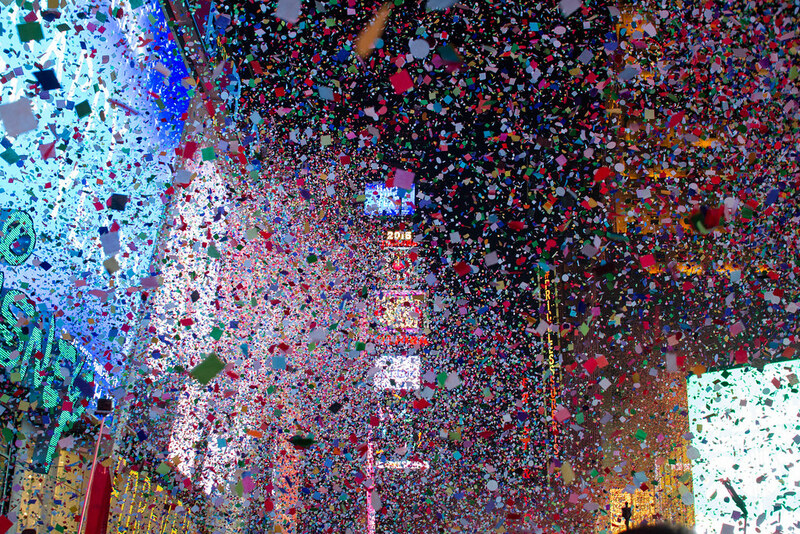 New York does it best when the ball drops in Time Square. If you can’t find a partner, pop some champagne and find your liquid courage. It’s St. Basil’s Day every January 1st. Think of St. Basil as the Greecian Santa Claus. Greeks bake a vassilopitta or St. Basil’s cake and anyone who receives a slice with a silver or gold coin in it is believed to have luck on their side for the year (or a nasty dental bill, depending on the bite). Large crowds gather along the banks of Thames just to get a good spot to watch fireworks merge from the London Eye. Get ready to countdown next to Big Ben as it strikes midnight for a spectacular night of lights. But fireworks aren’t the only show worth waiting for, marching bands and huge floats also parade around town. Locals and tourists alike gather at Sydney Harbour for picnics and barbecues while waiting for the main show. 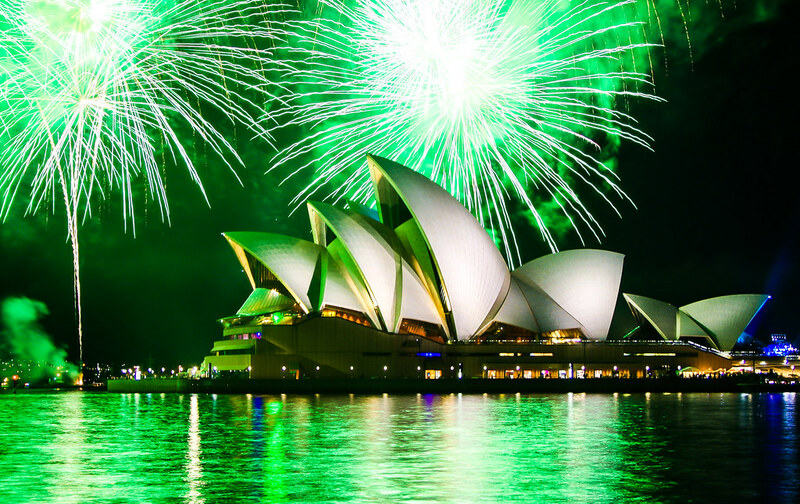 Or stay comfy indoors and enjoy concerts and orchestras at the Sydney Opera House. Ringing in the new year in warm weather never looked so photogenic. Photo credits: Main, 1, 2, 3, 4 and 5. A homegrown Sarawakian, she loves the beach but not getting a tan. This tempestuous chick loves her dogs Daisy and Rico. Also, she likes her coffee like herself; dark and bitter.